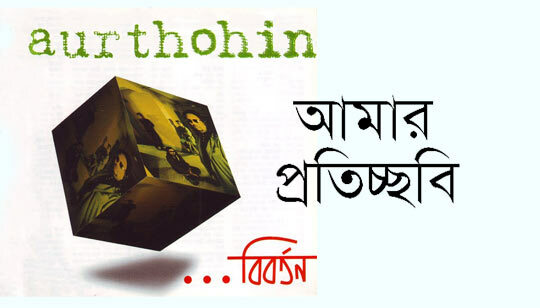 Amar Protichobi Lyrics by Sumon from Aurthohin Bangla Band: Presenting ' Amar Proticchobi ' Song Lyrics in Bengali from Biborton Bangla Album. This song is sung By and Lyrics written By Sumon And Music Rearranged by Taposh. Produced by Taposh and Farzana Munny from Gaan Bangla Television.